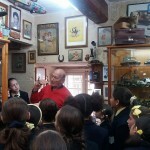 This year’s first outing was a visit to the Toy Museum in Valletta. 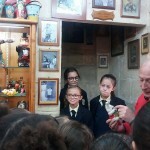 It is a 3-floor house full of old traditional Maltese toys some of which are 50 to 100 years old. The students were amazed to see that these toys still work nowadays. This outing is linked to the Social Studies Unit – Nilagħbu.